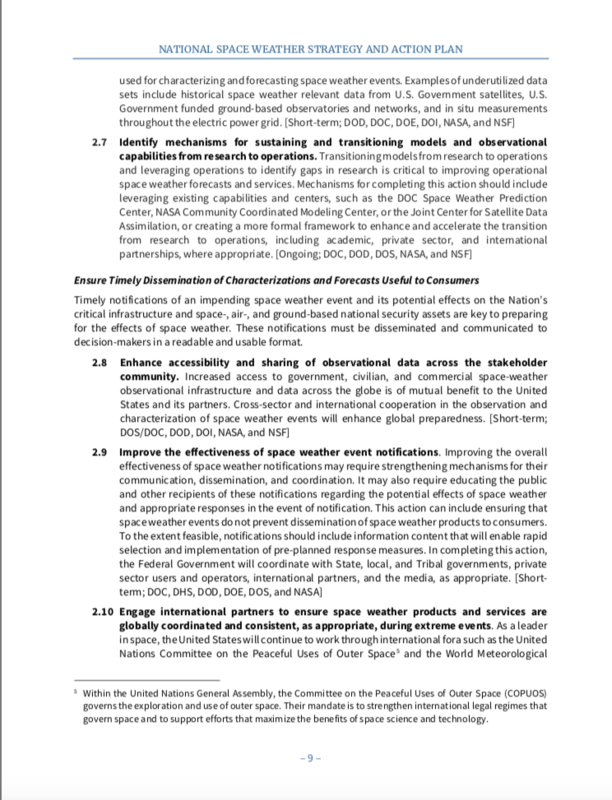 Within the United Nations General Assembly, the Committee on the Peaceful Uses of Outer Space (COPUOS) governs the exploration and use of outer space. 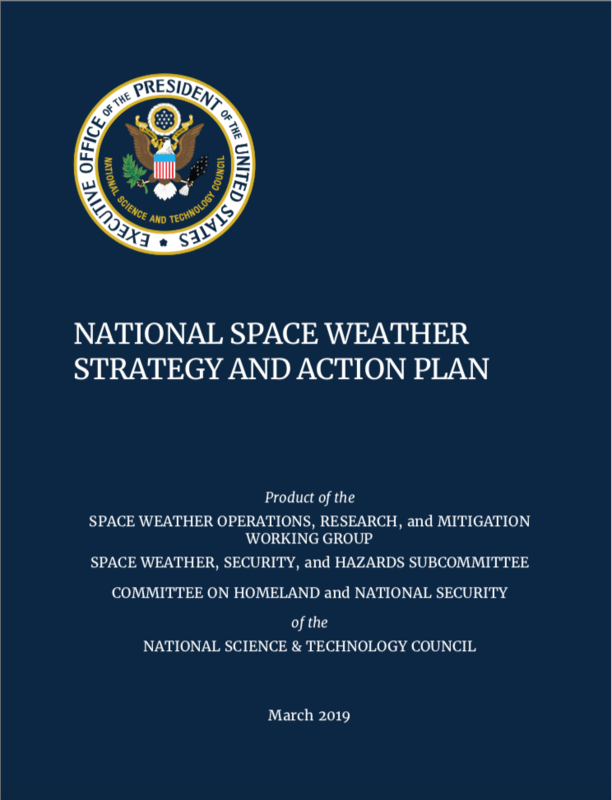 Their mandate is to strengthen international legal regimes that govern space and to support efforts that maximize the benefits of space science and technology. 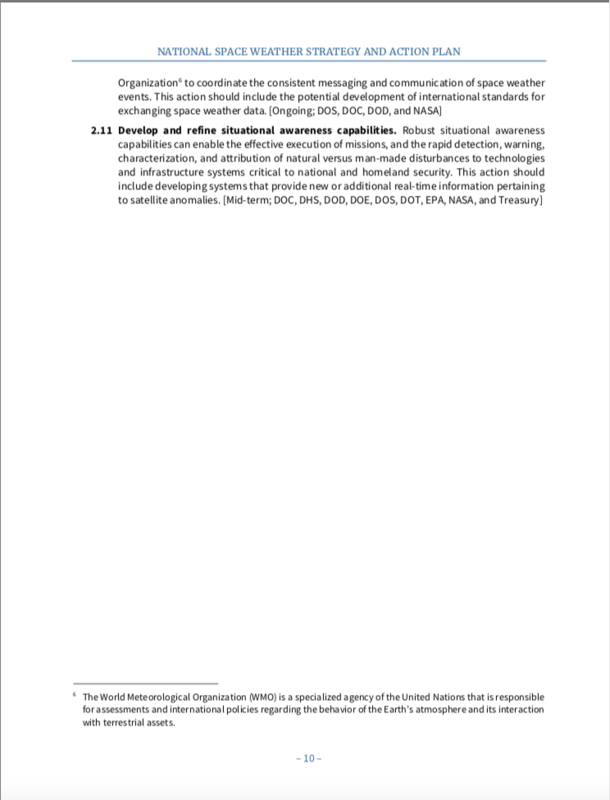 The World Meteorological Organization (WMO) is a specialized agency of the United Nations that is responsible for assessments and international policies regarding the behavior of the Earth’s atmosphere and its interaction with terrestrial assets.